The defaulting MPs cut across both political divides in the House. 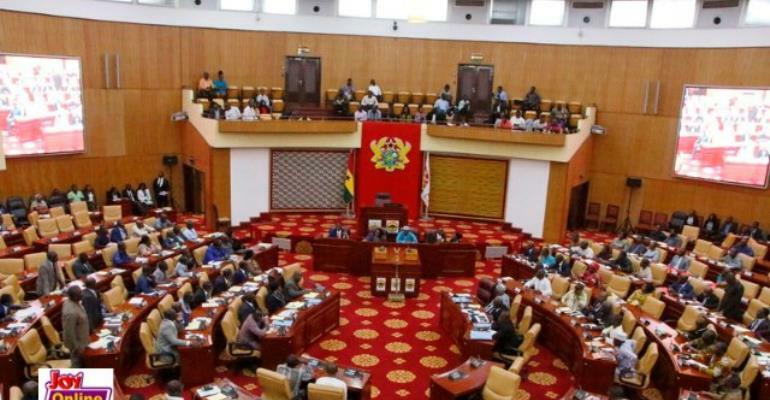 “I’ll use your medium to plead with them, they are the lawmakers [so] they should make sure that they set very good examples and make sure that the loans are paid,” Mr. Stephen Amoah pleaded. MASLOC is the microfinance apex body responsible for implementing the government’s microfinance programmes targeted at reducing poverty. It has been providing micro and small loans for start-ups and small businesses with fast, easy and accessible microcredit and small loans to grow and expand their businesses as well as to enhance job and wealth creation. However, a major challenge the Centre has been facing is the failure of loan beneficiaries to redeem the facilities they take. The non-remittance he said, exceed ¢100 million yet the Centre has been able to collect only ¢10 million in the last couple of years. The CEO said efforts are being made to improve on their collections so they would be in a good position to offer support for persons who need their service.